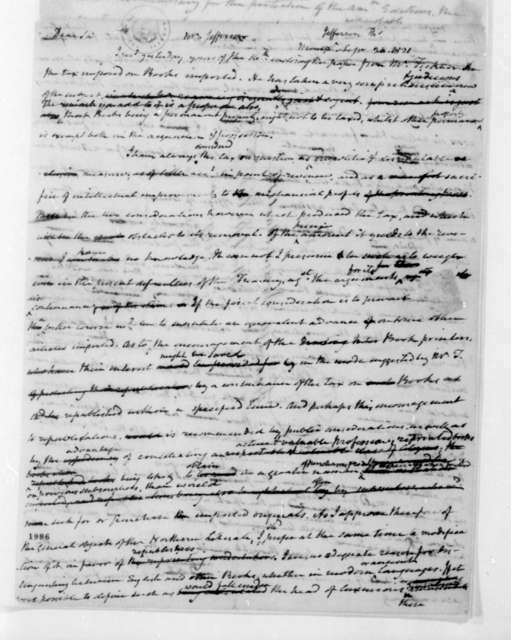 James Madison, December 9, 1813. 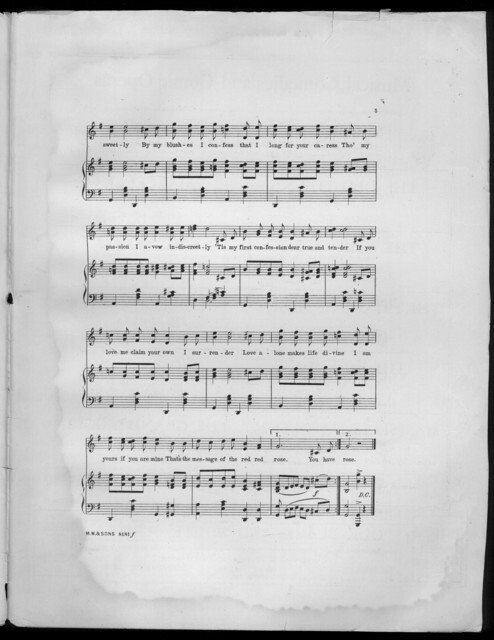 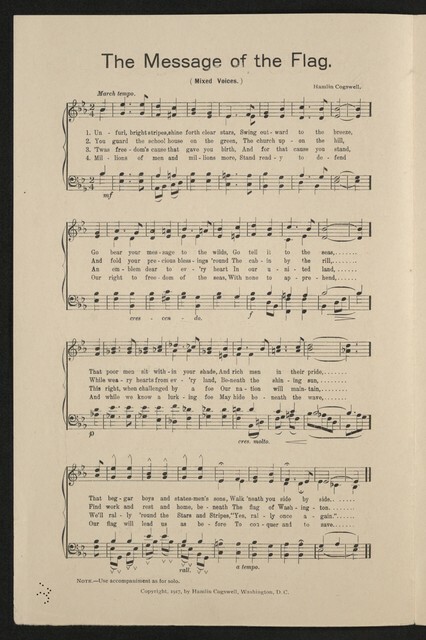 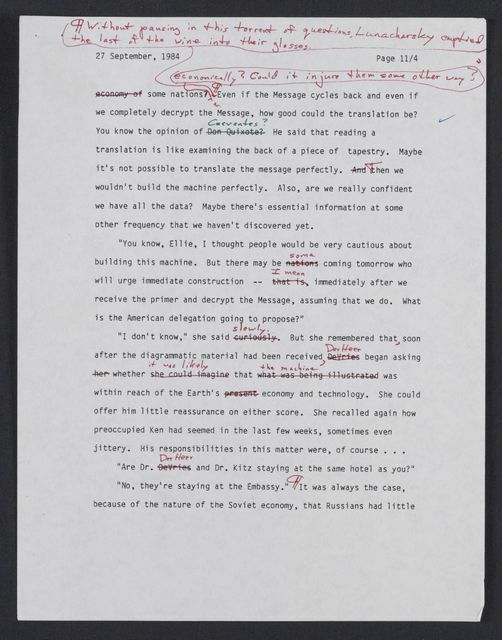 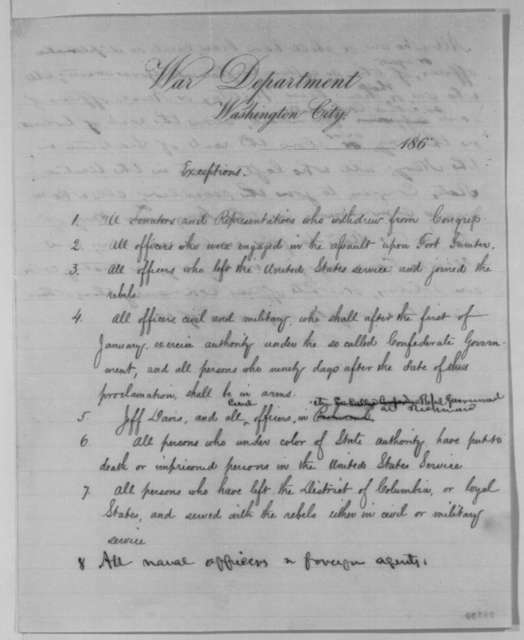 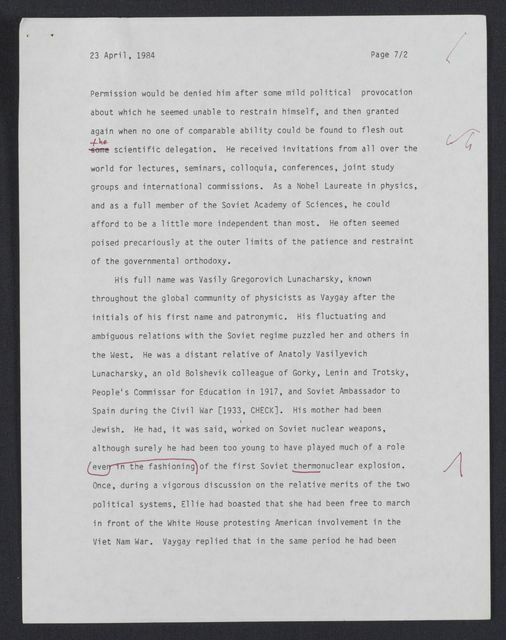 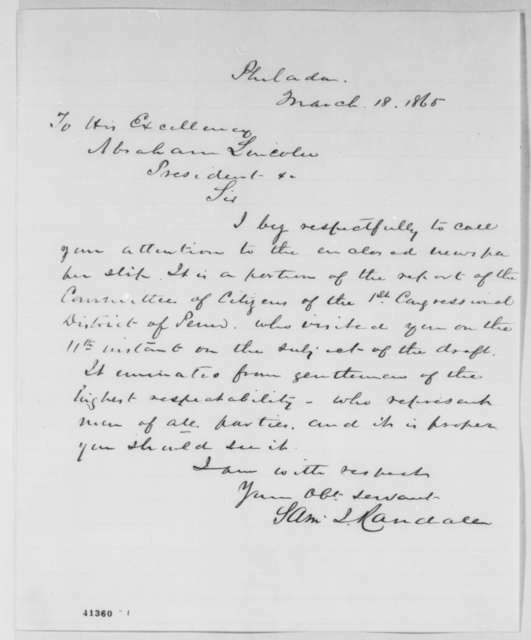 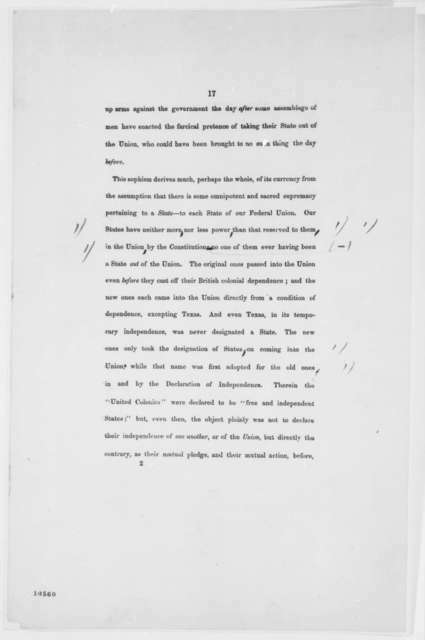 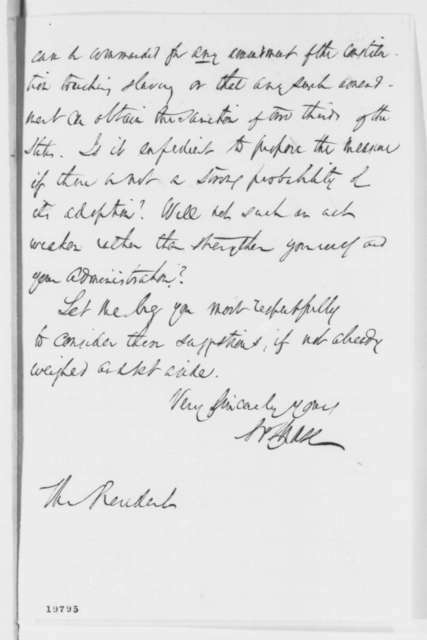 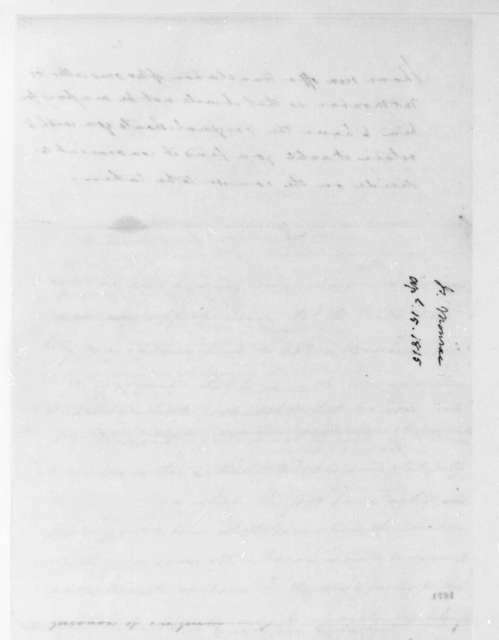 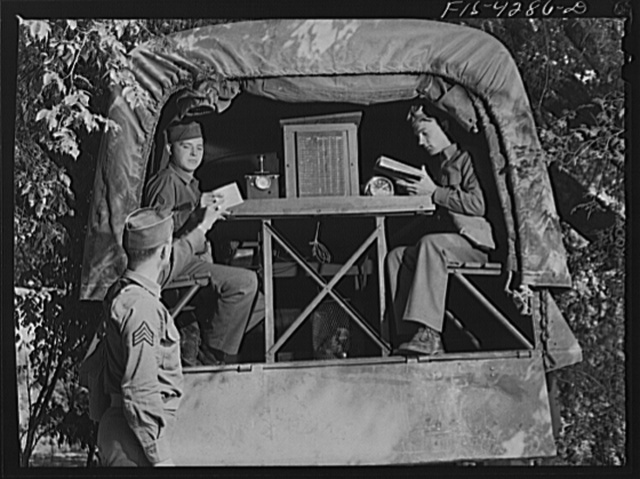 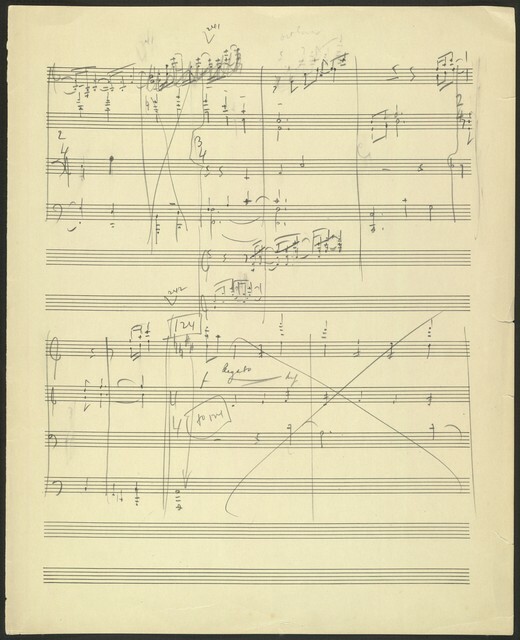 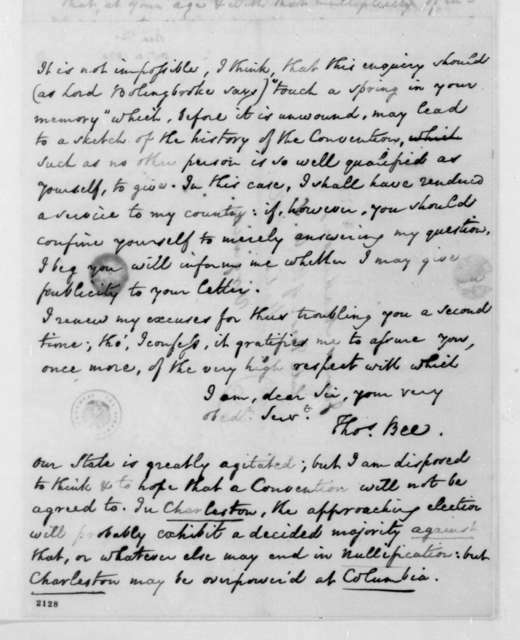 Draft of message to Congress during the war. 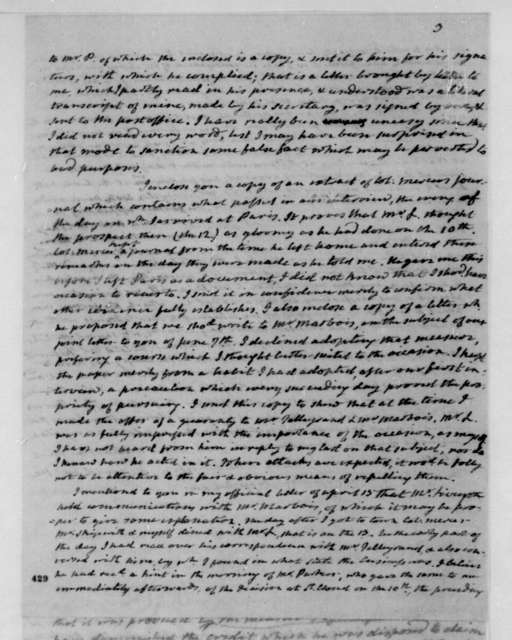 James Madison, November 2, 1810. 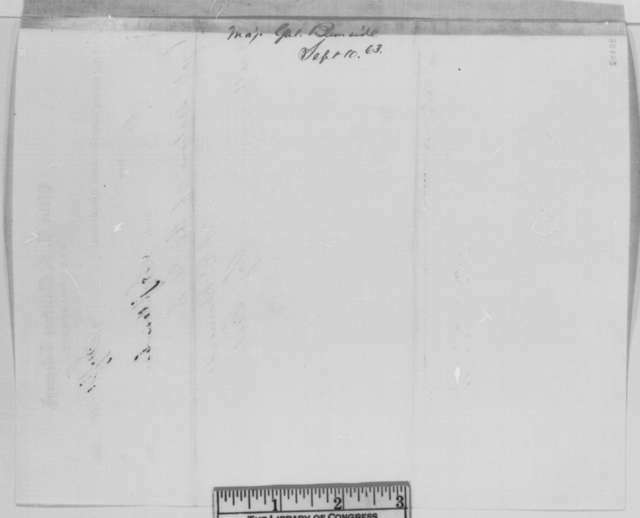 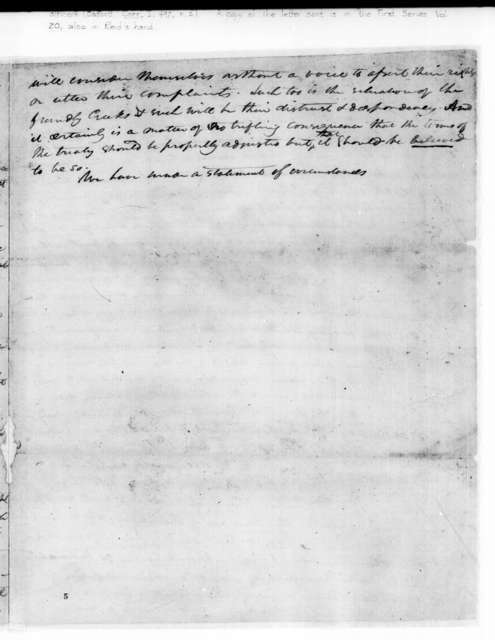 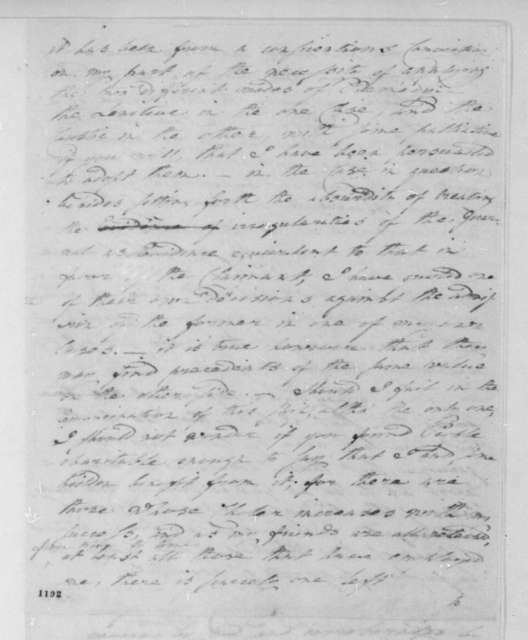 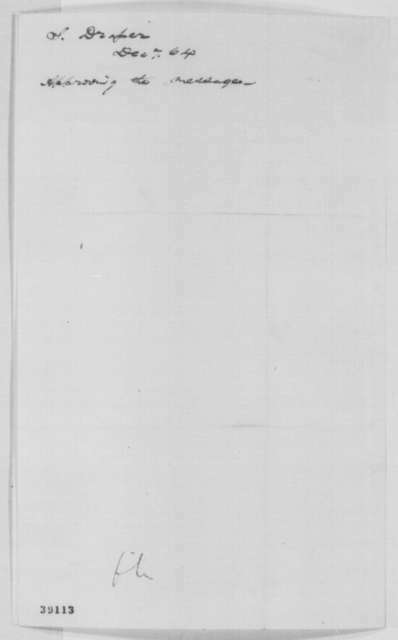 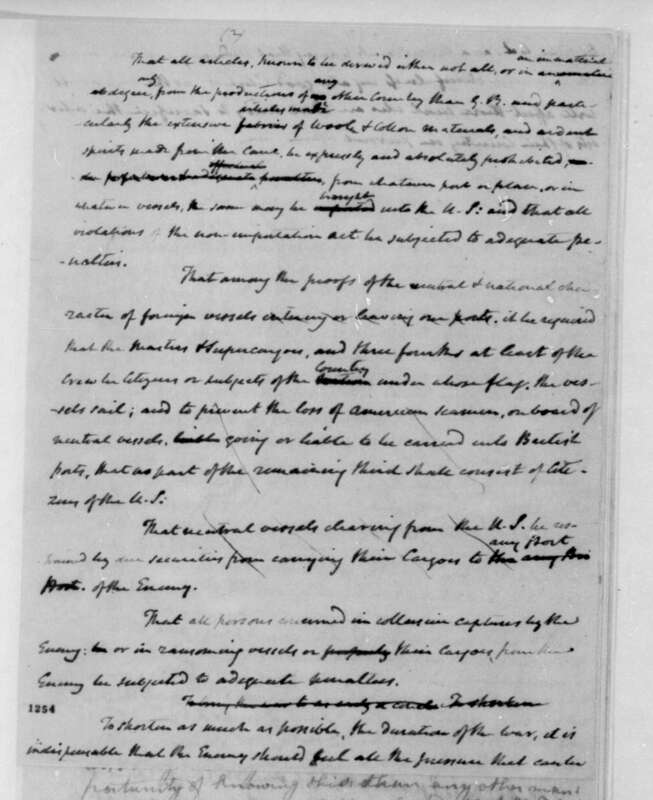 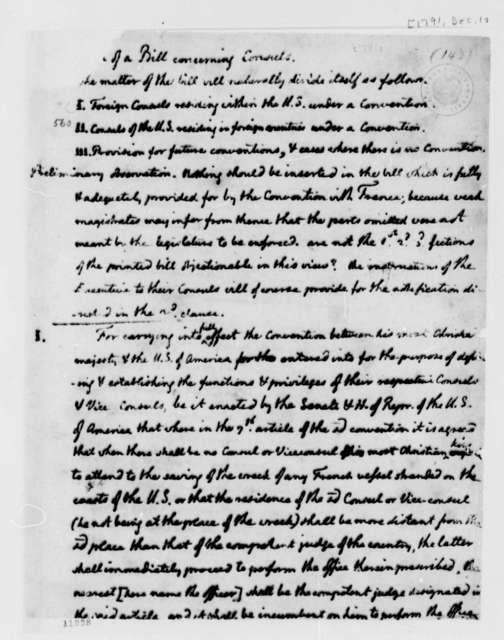 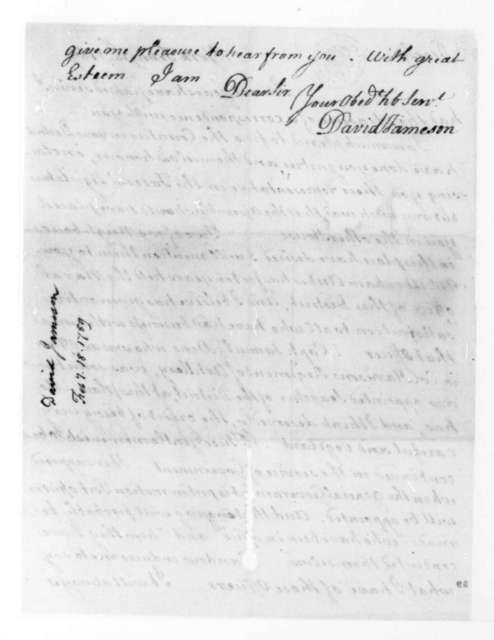 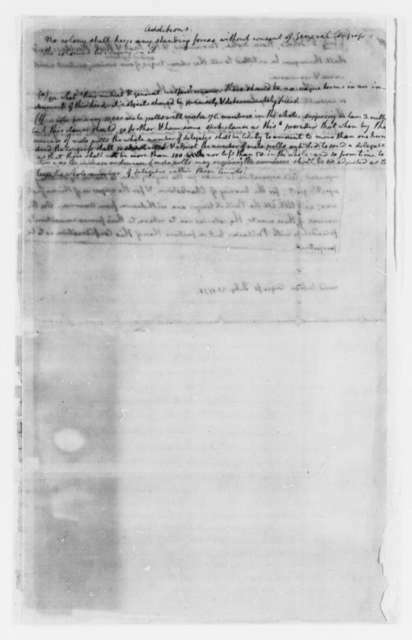 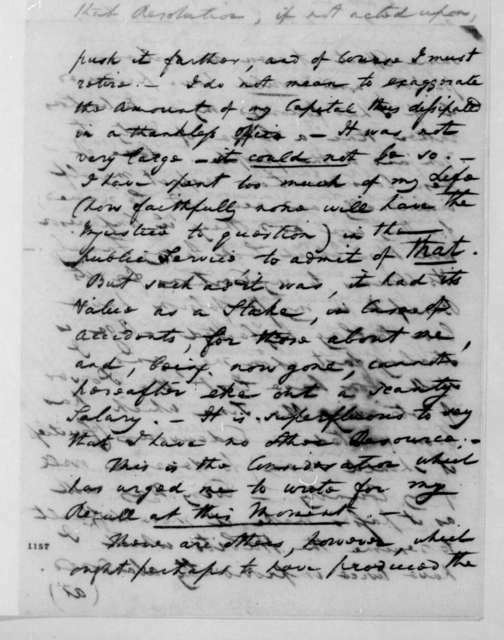 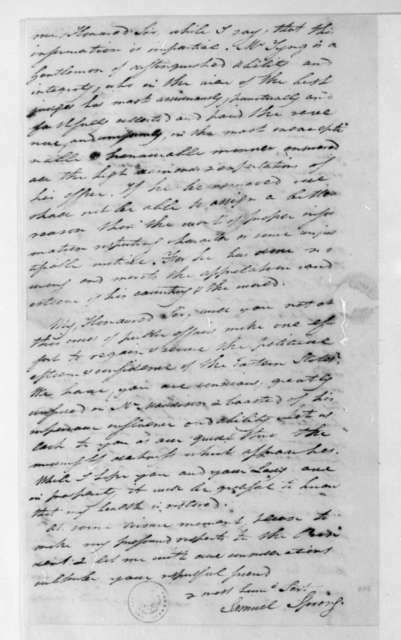 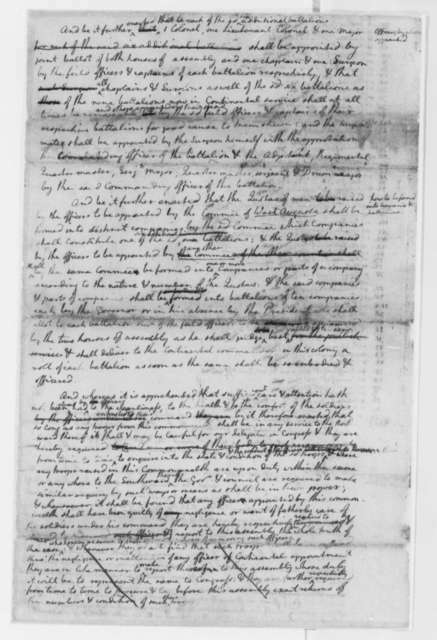 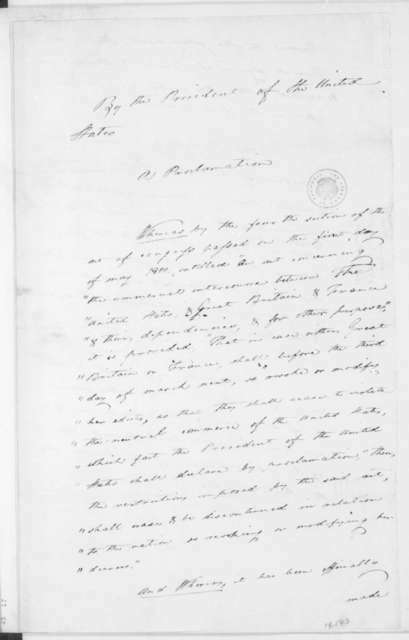 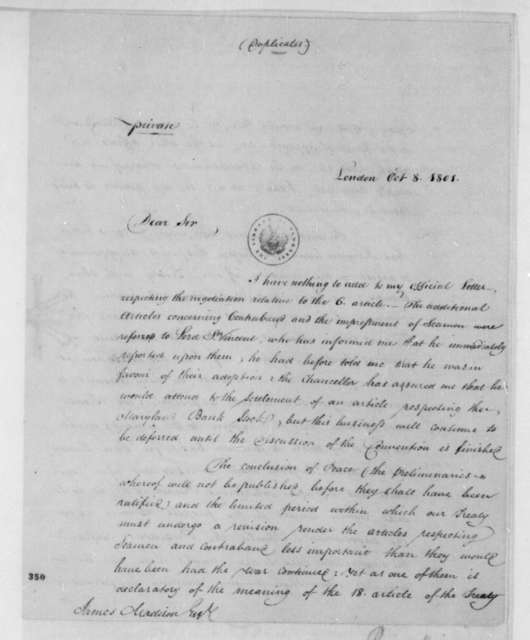 Draft of a Proclamation, in Caesar Rodney's hand, regarding American and British trade.